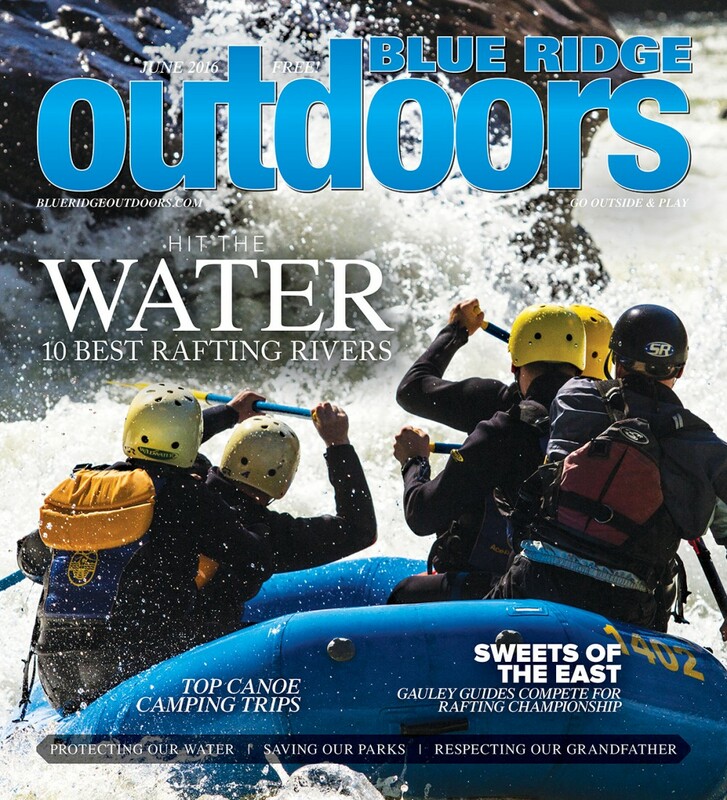 We are proud to be in the company of many great organizations named as “Water’s Unsung Heros” by Blue Ridge Outdoors magazine in their June 2016 issue. These organizations work hard in the field and in the courtroom to safeguard our region’s rivers and streams. Join us in saying thank you to the top groups protecting the places where we play. Our work with recreation, river health, and environmental education is part of a large web of groups seeking local solutions to river issues throughout the Mid-Atlantic. Other heroic organizations mentioned include some of our neighbors and partners: West Virginia Rivers Coalition, Potomac Riverkeeper Network (home to Shenandoah Riverkeeper), James River Association, Friends of the Rappahannock, and many others. We appreciate this recognition and hope folks everywhere will generously support local organizations working to keep their rivers clean, healthy, and beautiful.